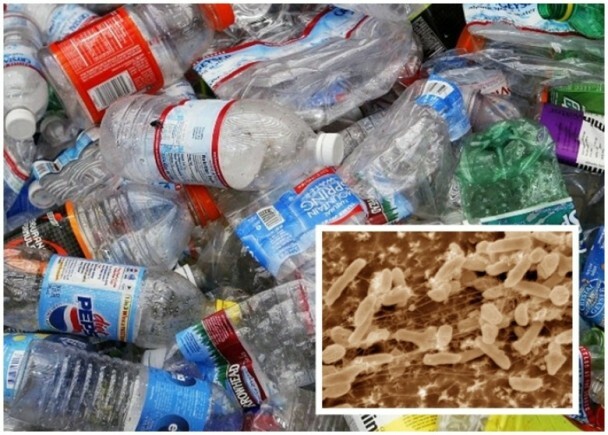 Scientists in Japan have discovered a strain of bacteria that can eat plastic, a finding that might help solve the world’s fast-growing plastic pollution problem. The species fully breaks down one of the most common kinds of plastic called Polyethylene terephthalate (PET). It’s the type often used to package bottled drinks, cosmetics and household cleaners. Styrofoam-eating mealworms might help reduce plastic waste, study finds. The findings, published in the academic journal ’Science’ on Friday, say that "Ideonella sakaiensis breaks down the plastic by using two enzymes to hydrolyze PET and a primary reaction intermediate, eventually yielding for growth." This could be really good news for the environment. Almost a third of all plastic packaging escapes collection systems and ends up in nature or clogging up infrastructure, the World Economic Forum (WEF) warned. 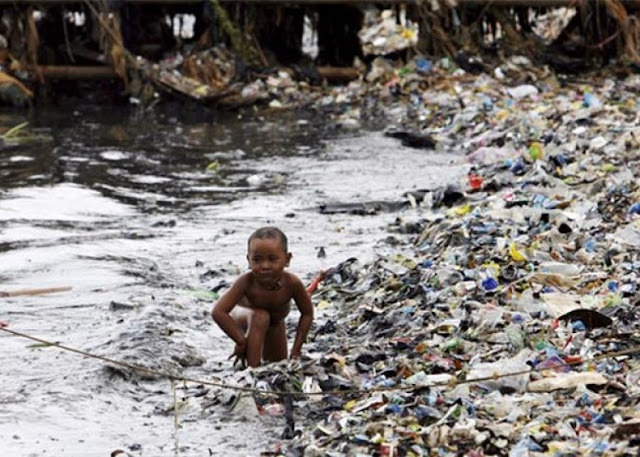 The WEF report, based on analysis of 20 studies and interviews with 180 experts, also said only 14% of plastic packaging is collected for recycling and that there will be more plastic than fish calculated by weight in the world’s oceans by 2050.